For nearly 20 years, Westward Fabrications has provided stainless steel fabrication, aluminium fabrication and general metal works services to industry and private customers. 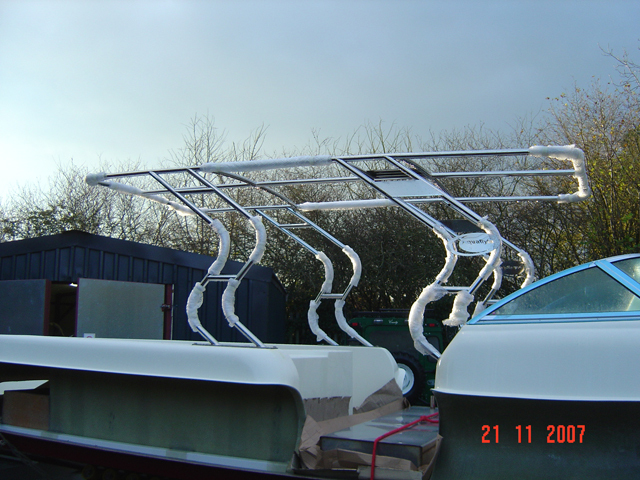 As one of the UK’s leading providers of bespoke stainless steel and aluminium fabrication services to the marine industry, Westward Fabrication are ideally qualified to deal with precision projects whatever metal you need to use. 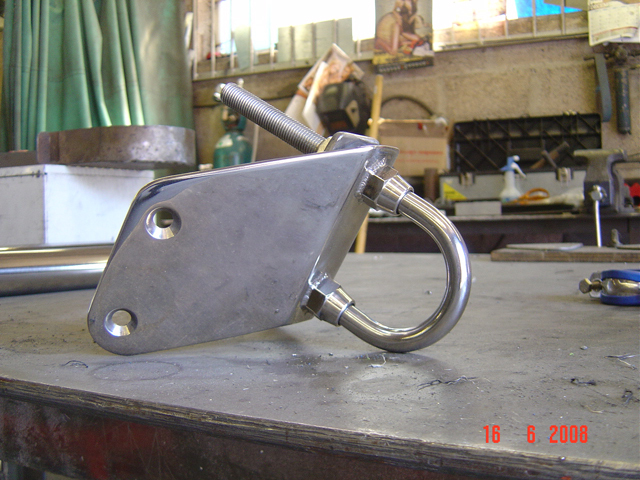 We fabricate a large variety of products in stainless steel, aluminium and mild steel as well as other materials.Our experienced and highly skilled workforce are always happy to discuss the viability of your project no matter how large or small. So please call +44 (0)1935 412 123 or contact us today.